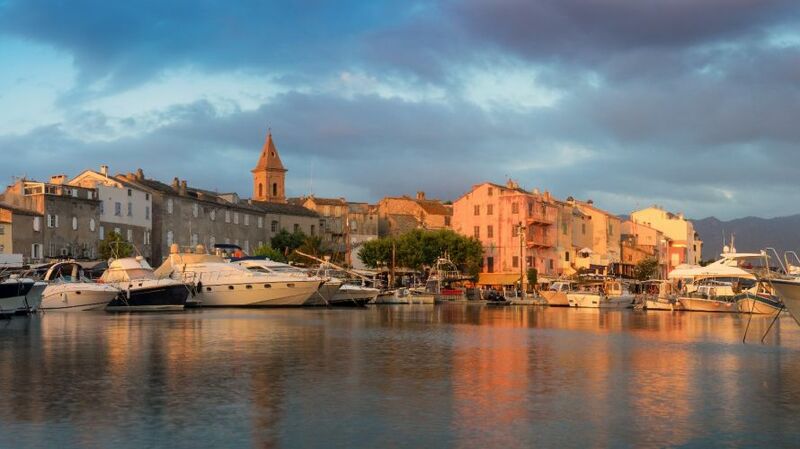 Saint Florent, a small fishing village is only 45 minutes from Bastia and about 1 hour of Calvi and Corte. 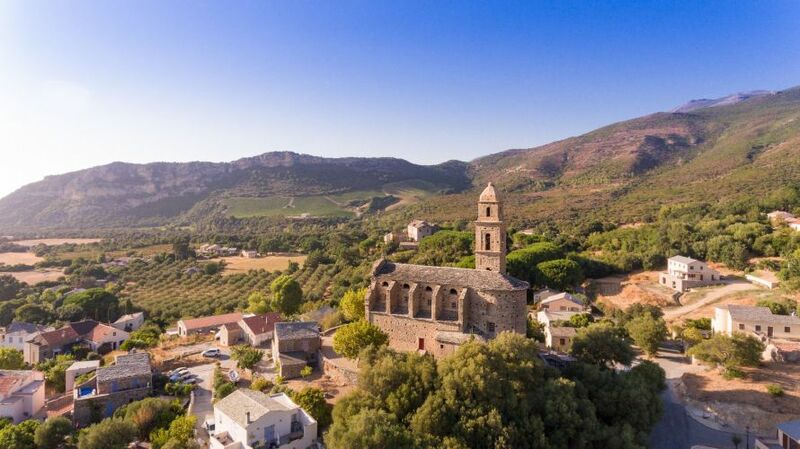 It is the ideal place to visit the north of Corsica and to combine the stay of discovery and relaxation ! The hotel, The Florentine is located in the vicinity of the Desert of Agriates. It provides you with a horizon almost lunar on more than 1500ha, devoid of any vegetation to take you on the shores of the Mediterranean. Walk along the marked routes of hiking. In 4X4 because the road is twisty. 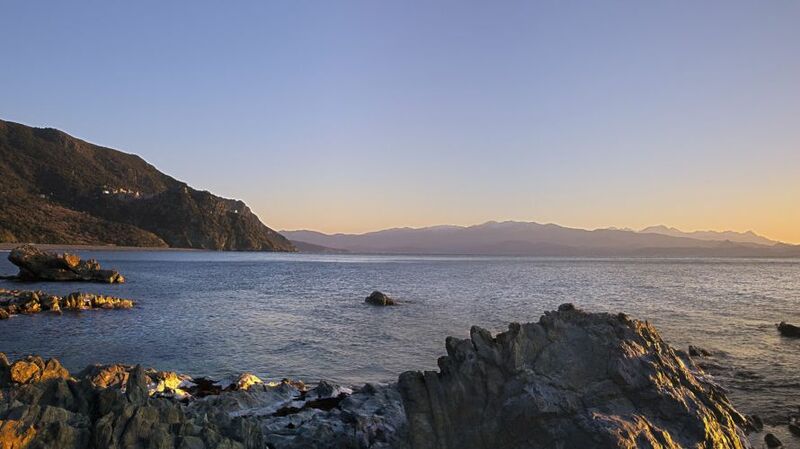 Situated 4km from St Florent, Patrimonio is especially renowned for its vineyards. In fact, the wine of Patrimonio, enjoys international fame. You'll find therefore number of wineries that call you to the tasting ! In addition, every summer ( in July ), you will be able to attend the Festival of the Nights of the Guitar, which brings together famous guitarists in the world. 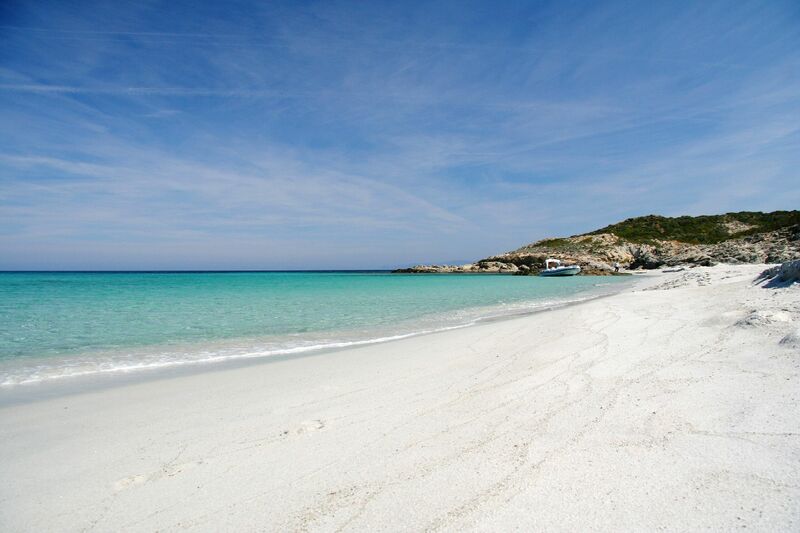 The beach of Saleccia, is a beautiful beach of white sand spanning almost one kilometre. 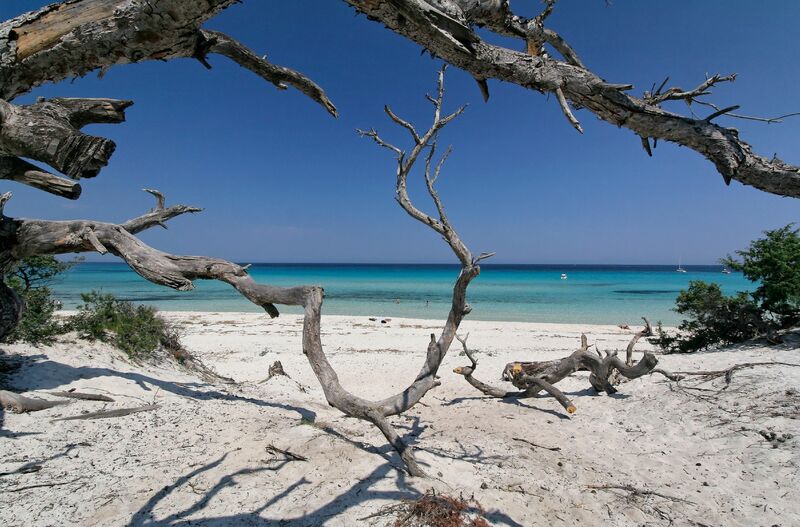 It is one of the most beautiful beaches of Corsica and is one of the few to have kept its wild character as its access remains quite difficult. 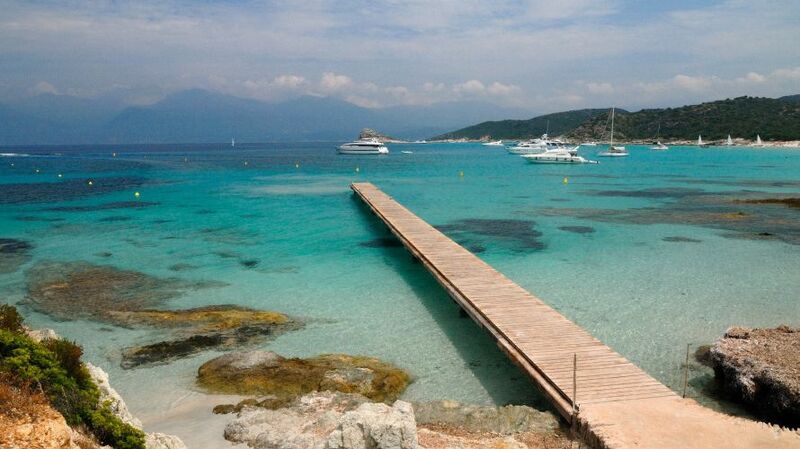 In fact, it is only accessible by boat or on foot ( 10km walk from the village of Casta ). 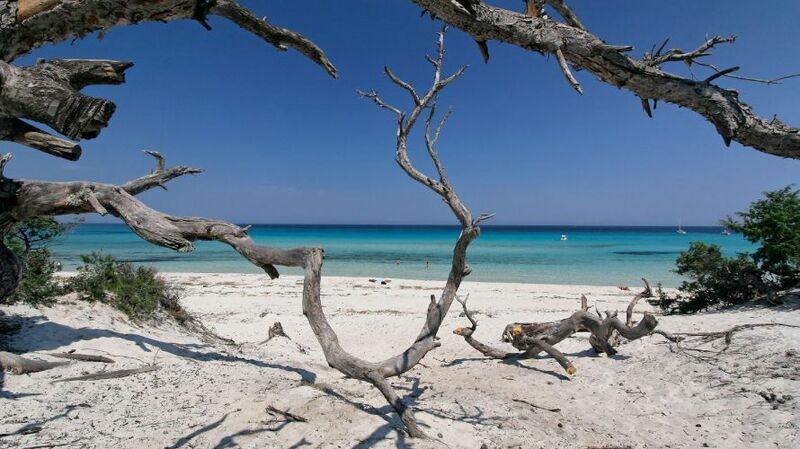 Located 10 km from Saint Florent, this beautiful beach provides an idyllic setting : very fine white sand, crystal clear waters and lush vegetation in the background ! 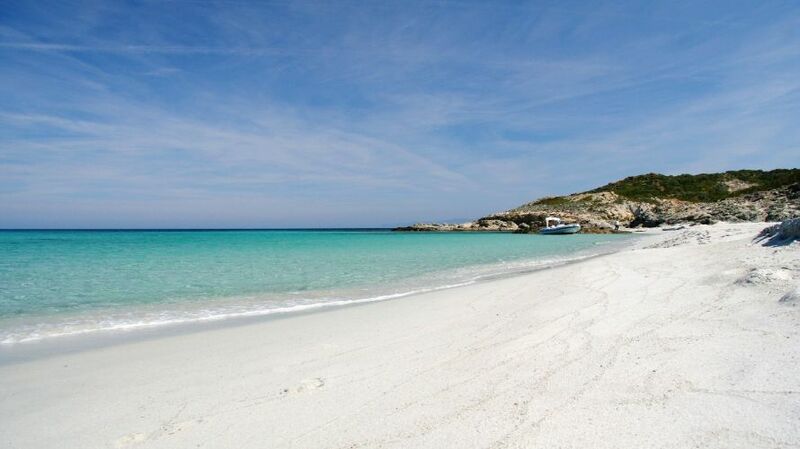 The beach of Lotu, Saleccia, is not accessible by car, it will be necessary to borrow the road of the Customs officers ( more than 2 hours walk ) or take the boat ( several companies do a shuttle from Saint Florent ). 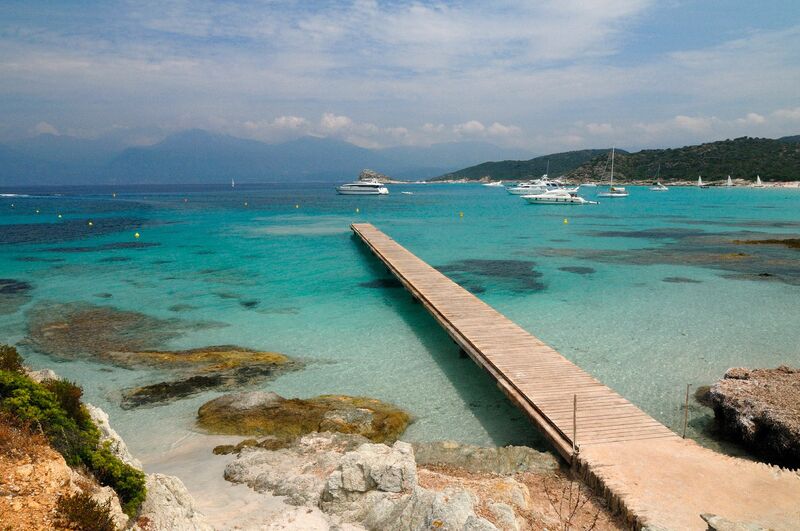 The hotel La Florentine is the ideal starting point to visit the Cap Corse ! Small villages perched on the side of the mountain. You can also go and visit the Windmills, some of which are still in operation ( the most famous being the Moulin Mattei ). 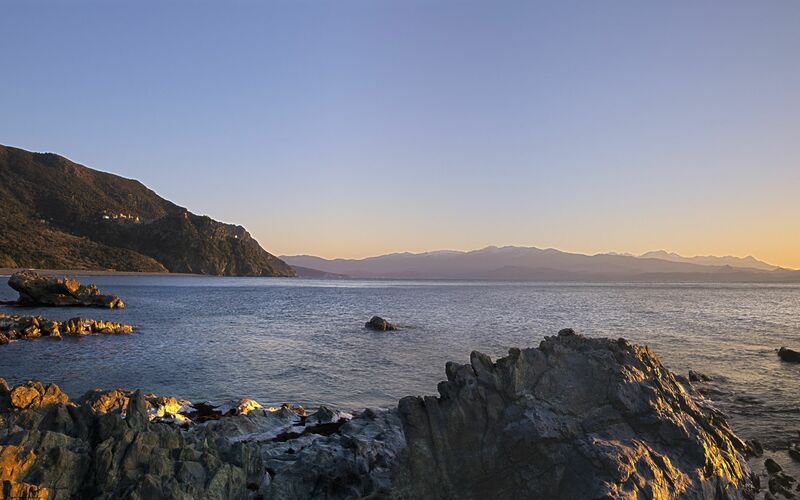 Allow about 4 hours to do the Tour of Cape town and 45min to reach Saint Florent from Bastia. 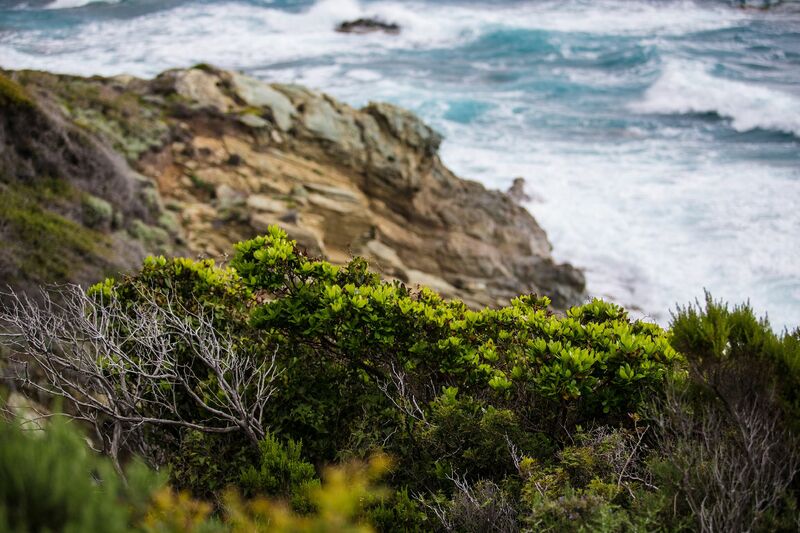 If you love nature, you can linger on the trail of the Customs officers skirting the Northern corner of Cap Corse to Centuri to Macinaggio ! It is a marked trail of almost 22km to the scope of all ( count, all the same, 7: 45 a.m. walk to complete it in its entirety ). 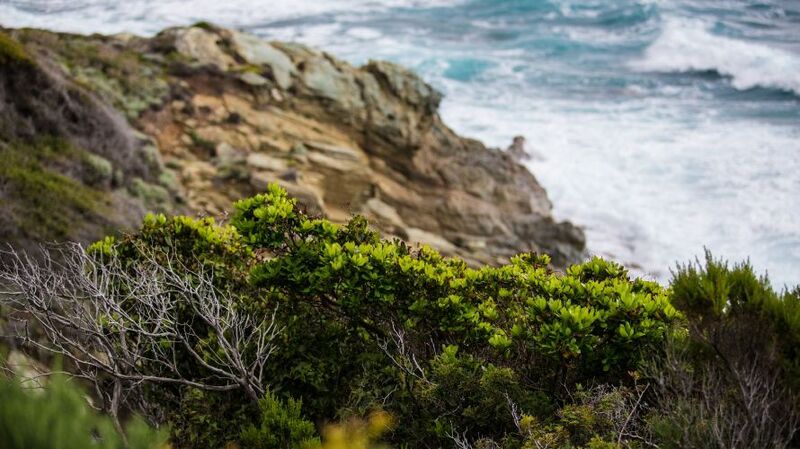 It will allow you to admire an exceptional flora with landscapes paroramiques to you breathtaking !